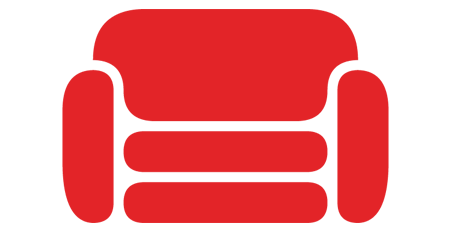 Apache CouchDB is open-source database software. It’s user-friendly, modular and scalable. CouchDB focuses on making data accessible, allowing for direct manipulation of JSON documents. CouchDB can be used to quickly put together applications with links between web server and client.